Posted by Cyril. December 29th 2015. 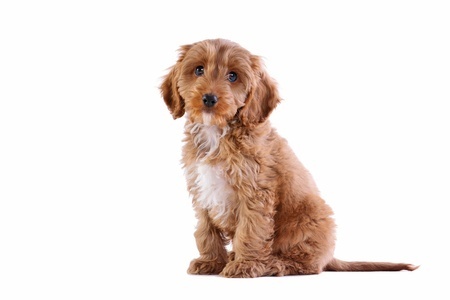 The Cockapoo is a loveable little dog with a lovely personality that is regarded as the first of the designer dogs. 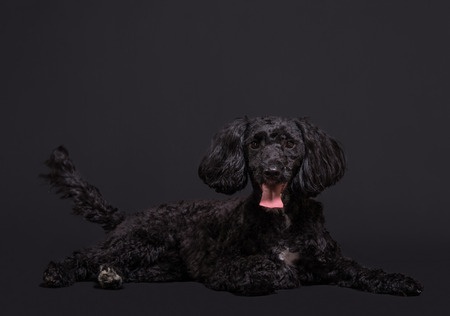 The breed is the result of crossing a Cocker Spaniel with a Poodle and dates back from the 1960s. Cockapoo sizes vary quite widely. They can be from above 5kg to 11kg and the height can differ from about 10ins to 15ins. The most common type of Cockapoo, though, is small, largely because cross breeding with toy or miniature poodles is popular. Because they are not a pure breed, the appearance is also slightly unpredictable. Cocakpoos can be a solid colour or display markings such as patches and freckles. Similarly, the feel of a cockapoo’s fur can be varied. It can be curly and course or silky smooth. Cockapoos were originally bred to be people dogs and that’s evident in their personality. Their Cocker Spaniel streak means they are attentive and affectionate, making them ideal family dogs. They are energetic and thrive on getting plenty of attention. The Poodle genes mean Cockapoos are intelligent and receptive, so good training is essential. They do not enjoy being left alone for long periods, so this should be a consideration if you’re thinking of welcoming a cockapoo to your household. Because of their energy, Cockapoos need a lot of exercise. Cockapoos can have differing coats, meaning grooming routines will vary but do not tend to shed much fur and are a sound bet for owners who have allergies. It’s safe to say they don’t require quite as much grooming as a Poodle, though. They are small dogs, so do not need much space as long as there’s plenty of exercise – at least two good walks a day. Cockapoos are generally healthy animals that do not suffer from many hereditary problems that affect other breeds. There is a tendency, however, for problems with the knees to be passed down as both Poodles and Spaniels are known to suffer from luxating patella. This is a problem where the dog’s kneecap dislocates, causing pain. Like most dogs, Cockapoos are susceptible to ear infections, so regular cleaning is advisable. Due to high demand for this popular and expensive pet, it’s important that you do your research to ensure you take home a healthy and happy pet. Make sure you find a reputable breeder that is licensed. Unlicensed breeders may be handing over a pet that has health issues. 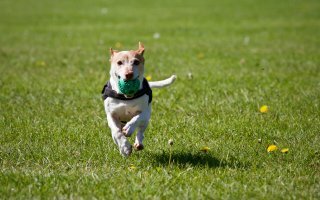 If you’re thinking of getting a dog, make sure it’s insured with pet insurance. Having pet insurance means that, should anything happen to your pet, you could get help with the vet bills. For more information on our various policies, visit our main site here.